Pores are really important for your skin, they make your body be able to sweat and eliminate excess oil. Despite this, they can fluctuate in size, and many people dislike having enlarged pores. Even if you can’t get rid of them forever, there are ways to make them smaller and less noticeable. Here are 5 ways to do it without even leaving home. Apply a clay mask. Mix two tbs of your favourite clay with water or rose water. Apply the smooth paste on your face and wait till it gets dry, for about 20 minutes. Rinse the mask off using cool water. Clay absorbs impurities from fats and oils, which helps de-clog pores. You can use this once or twice a week. Results will be immediate as the clay cleans your face and gives you a smooth look. Another great option is apple cider vinegar. It is an anti-microbial and anti-bacterial pH balancer. To use it, dilute it with water in a 1:1 ratio. Apply it to your face with a cotton ball or pad and rinse it after a few minutes. If this method works for your skin, you could use it every evening, but follow it with a gentle moisturizer as apple cider vinegar dries the skin. An easy way to get results is with ice. It may sound simple, but ice tightens the skin and invigorates you. Be careful, though, don’t put the ice directly to your face, nor wash it with very cold water, as this could irritate your skin. Instead, wrap the ice in a clean cloth and rub it against your skin for a few seconds. Aloe vera is great for a lot of things, but it also helps tighten pores. Apply some aloe vera gel on your face and massage it for a few minutes. Let it sit for around 10 minutes and rinse with cool water. You can apply this everyday and see results soon after starting. This gel cleanses and nourishes the skin, removing oil and dirt from the face. If none of these options are for you, here’s one more. You will need 2 tbs of plain yogurt and that’s it. Apply it to the affected areas and let it rest for 20 minutes, then rinse it with lukewarm water. 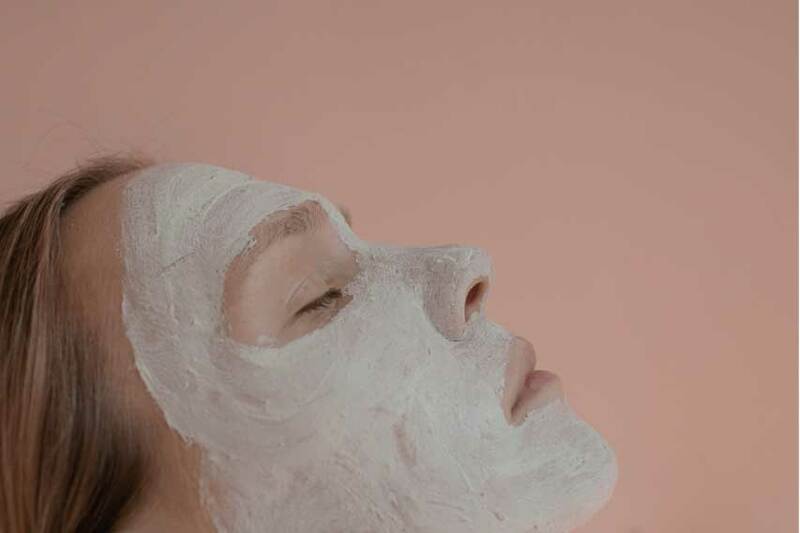 Even if this one sounds weird, doing it twice a week will help your pores because yogurt contains lactic acid, which is helpful tightening pores, removing dead cells and impurities. Try these home remedies and let us know what you think on our social media @sepaibeauty!